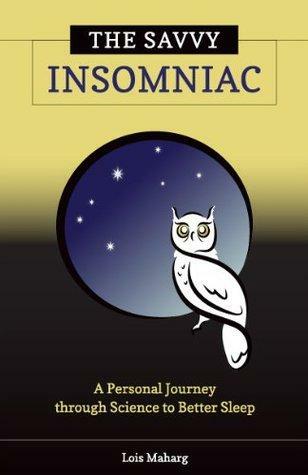 Lois Maharg describes her own experience with insomnia... and what she's learned. Some nights the sleep just won't come, and nothing from warm milk to counting sheep will help. Health journalist Lois Maharg can relate. Maharg struggled with sleep--and therefore struggled to cope in the daytime--for years. She began studying sleep and its many attributes and assistants, creating the blog The Savvy Insomniac. Her book bears the same name, and she share her findings with us.